Parchment: The split skin of an animal, usually a sheep, goat, or young calf, bleached, stretched, scraped, and prepared for use in bookbinding or as a writing or painting surface, from about the 2nd century A.D. until well after the invention of movable type. 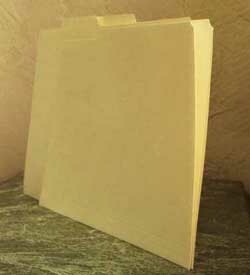 Vellum: A thin, fine parchment made from the skin of a newly born lamb, kid, or calf, dressed and polished with alum for use as a writing surface and in bookbinding, before paper came into use in the 15th century. 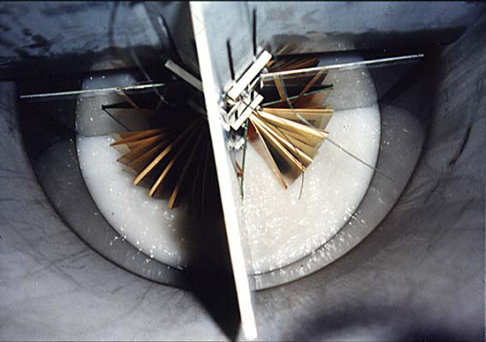 Chemicals added to paper and board during manufacture to make it less absorbent, so that inks will not bleed, and the image will have better definition. Sizing can also be used to strengthen weak papers. Rosins, gelatin, starches and synthetic resins are used as sizing agents. Paper which has a pH value lower than seven. An important factor in the preservation of printed materials, acidity causes paper to yellow and become brittle over time. To solve this problem, publishers are encouraged to use acid-free or permanent paper in printing trade books. An example of a protective enclosure includes a phase box. 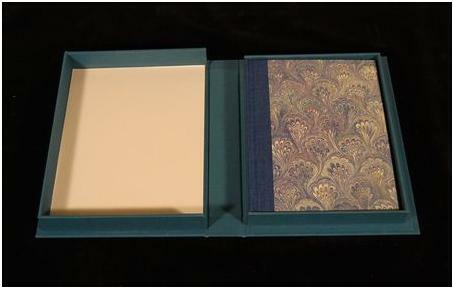 Double-tray box also known as a drop-spine or clamshell box. Electronic digitization refers to the capture of the document in electronic form through a process of scanning and digitization. The scanned image can be made over the Internet, or stored electronically, usually on magnetic or optical storage media. From the perspective of preservation, it is best to store collections on metal shelving, since wood shelving can give off damaging pollutants. If wood shelving must be used, shelves should be sealed with polyurethane. Oil-based paints and stains should be avoided. In addition, shelves can be lined with museum board, polyester film, glass, Plexiglas, or an inert metallic laminate material to prevent materials from coming into direct contact with the wood. Metal shelves should be powder coated electrostatically as other finishing processes may continue to give off fumes. Particular pollutants include grit, smoke, dust, etc.